It was 1988. Back then, the simple act of cutting the plastic rings that hold six-packs together was lauded as Earth-friendly behavior. If you were cutting up rings, you were really doing your part to save the planet. But when he was finished, he tucked the footage away. Tomlinson didn’t want to show it to anyone. He felt the people he filmed would be seen as whack jobs — people who were trying to live out a long-dead dream. They talked about the importance of caring for the planet, loving one another and living simply in the country. And in 1988, that idea was still radical. And Tomlinson was floored by the weight of undertaking such a lifestyle. Nearly 20 years later after some urging by a friend, Tomlinson looked over the old footage and was stunned by the prophetic nature of it. The theme of environmental awareness and the importance of community that the people professed back then are now commonplace ideas. After watching the footage, he was curious if the people had carried on their lifestyle. Tomlinson left his home in Seattle set out to track them down — literally walking through a barter fair with his laptop footage until he found them again — spending the next two years filming his original subjects and their families. Finally, he fused both the old and new footage into his documentary, Back to the Garden. The characters more or less have stayed the same, some advancing their off-the-grid lifestyle by building elaborate eco-friendly homes with solar power and expansive gardens. And others have become less so: One woman took on a job at a software company in the time since Tomlinson first interviewed her. But the critical dialogue in the film comes from the reflections that Tomlinson gleaned from them: His subjects are living this way for health, to honor philosophical beliefs. Some want to avoid becoming casualties of capitalism. Avoiding the mainstream is the solution they all subscribe to, which is why they choose to “insulate” themselves from mainstream culture rather than isolate. Although not the first filmmaker to delve into the hippie lifestyle, Tomlinson pulls off a truly unique end product still alive in our backyard. Back to the Garden doesn’t fall for the normal pitfalls — his angle is not about drugs or the lack of toilet paper. Instead, Tomlinson aims to explore the lifestyle without sensationalizing it. 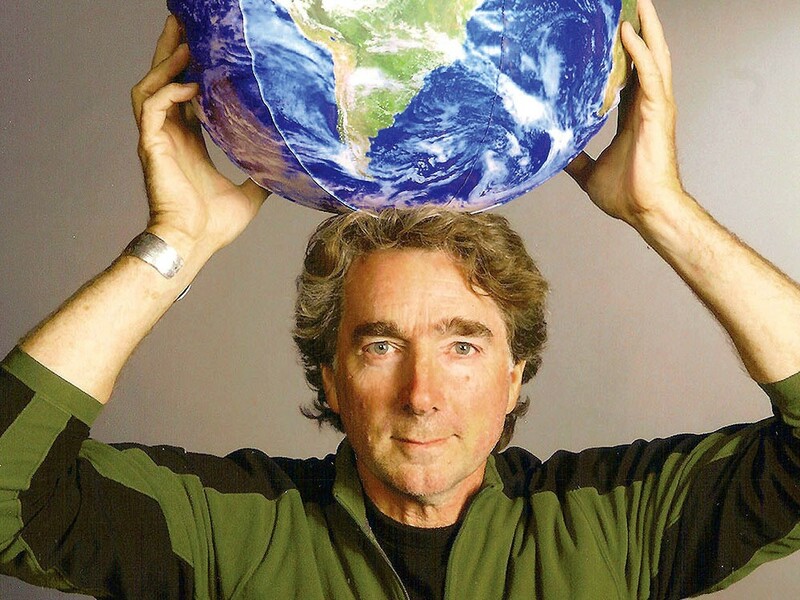 Unlike many films dealing with environmental and “green” issues, Tomlinson does not rely on fear or guilt to persuade his audience into a new way of thinking. Instead, he uses the lessons and life experiences of the hippies to explain what it means to live on the fringe. Rather than being seen as radical, their stories are more like advice. And therein lies the value of this film.